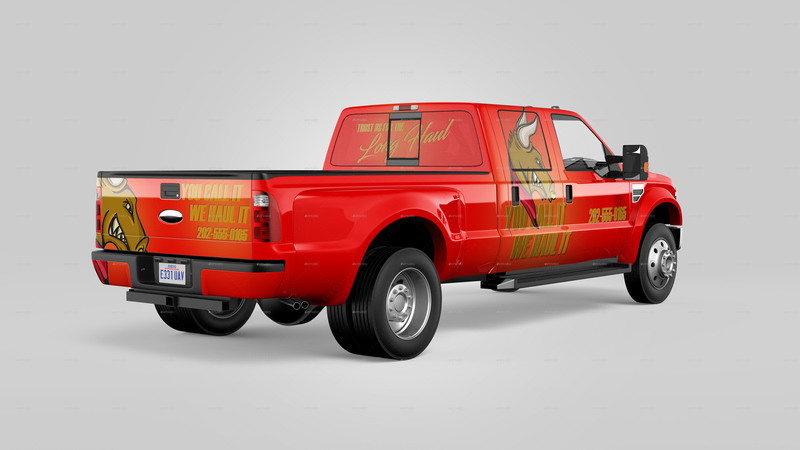 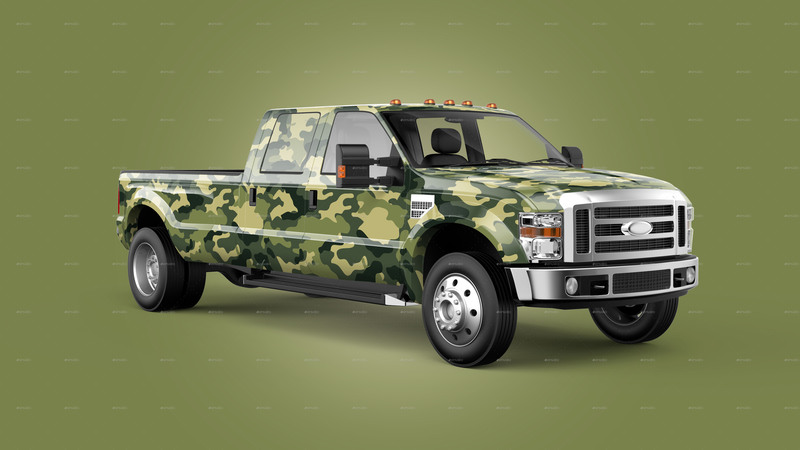 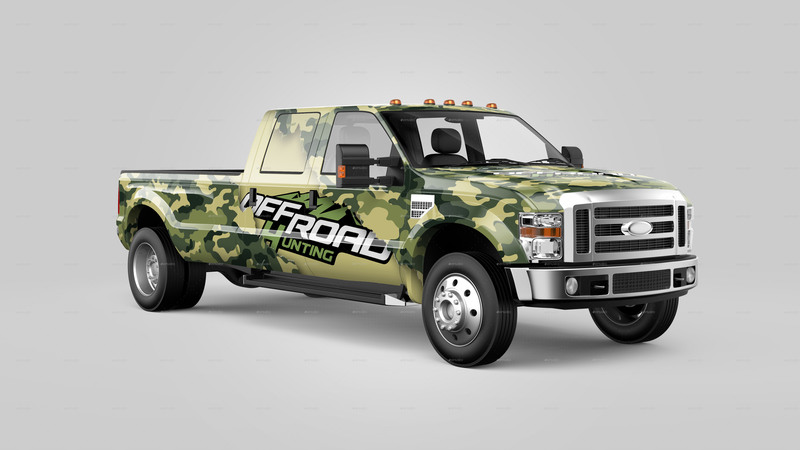 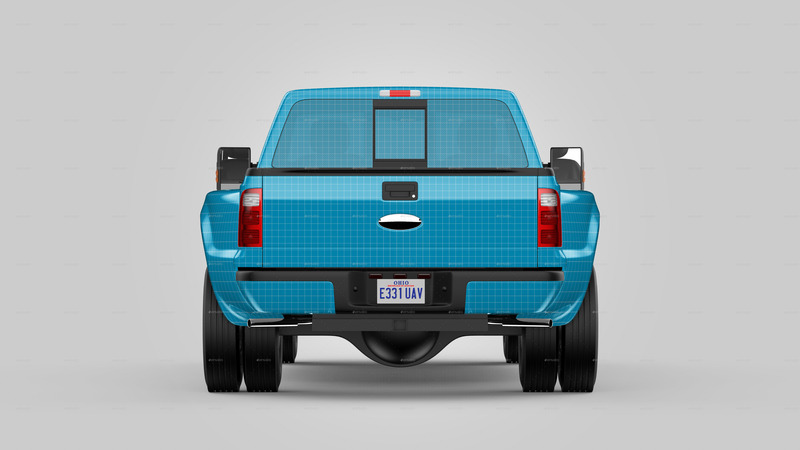 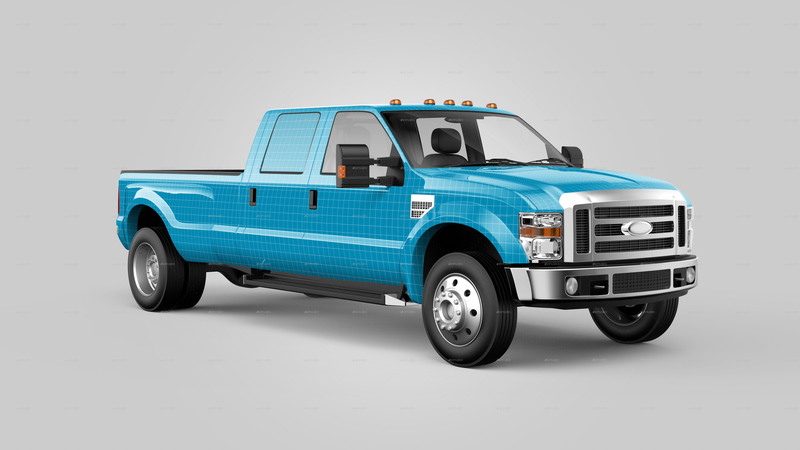 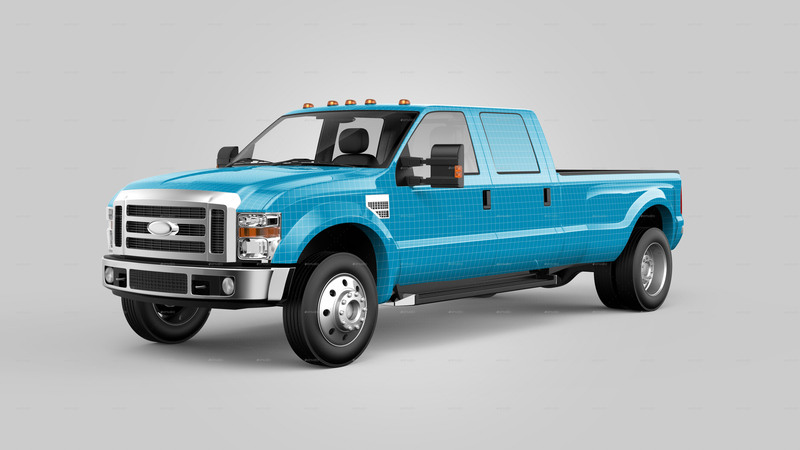 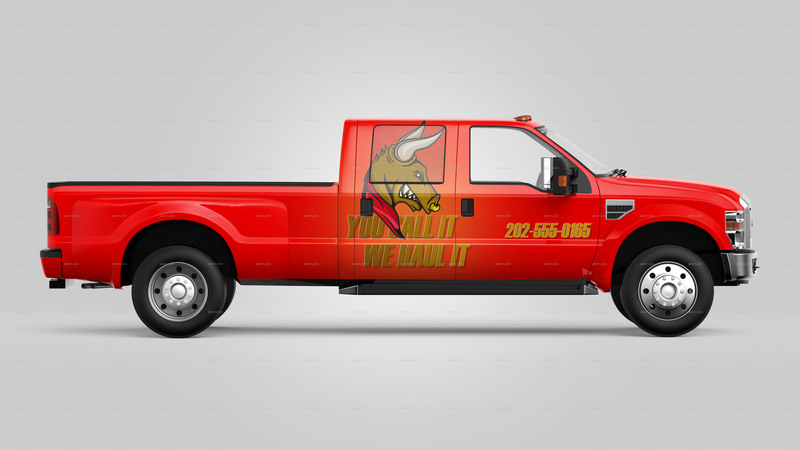 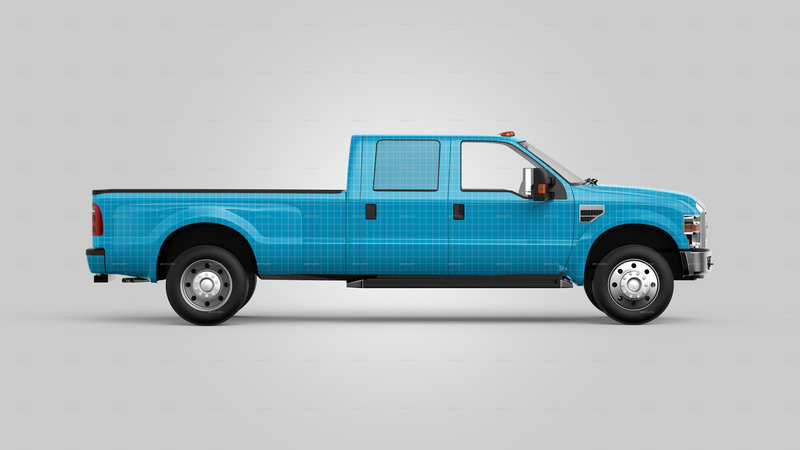 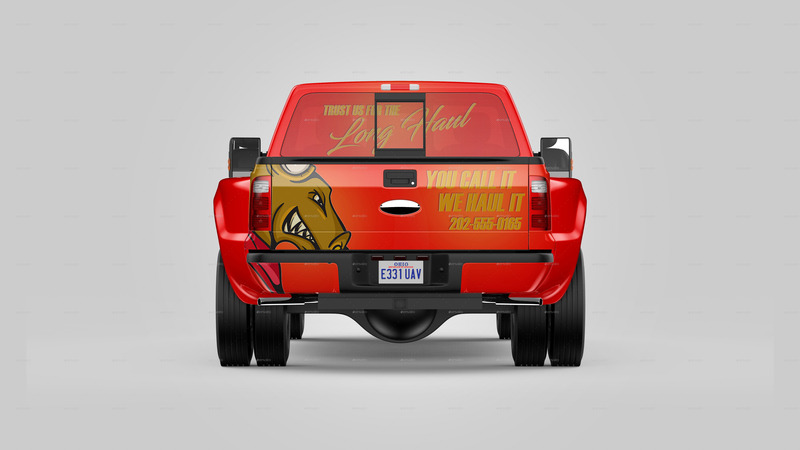 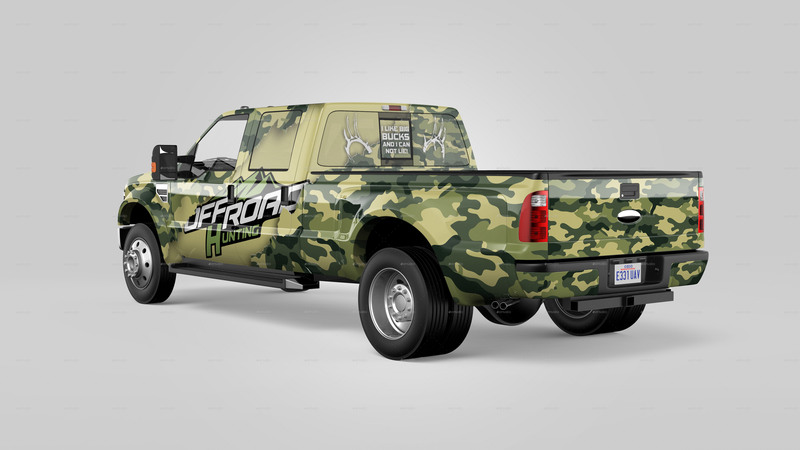 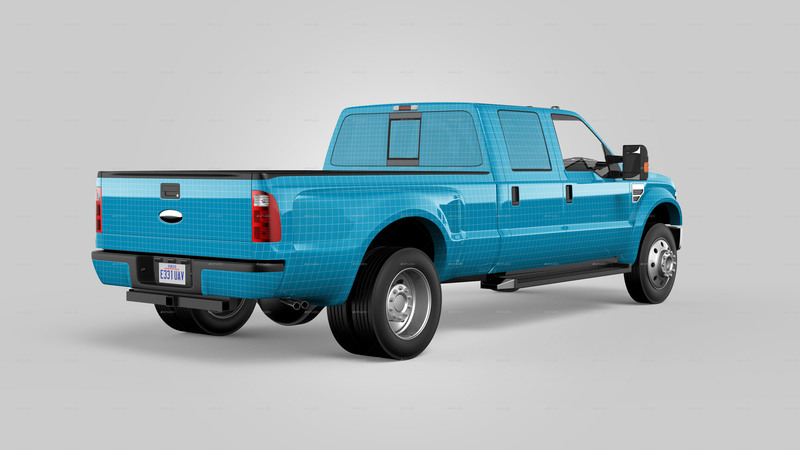 This mockup features one of the most popular and most revered heavy duty trucks out there, the mighty F450, and now you can customize your own, or present your branding and wrap designs with ease! 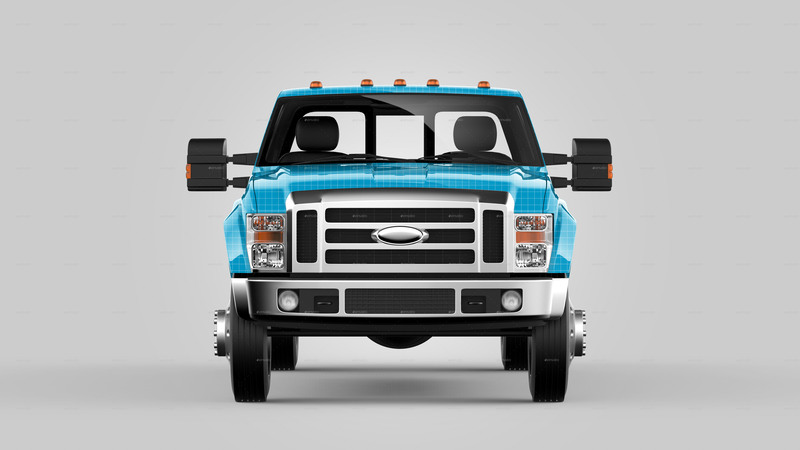 Linked smart objects! 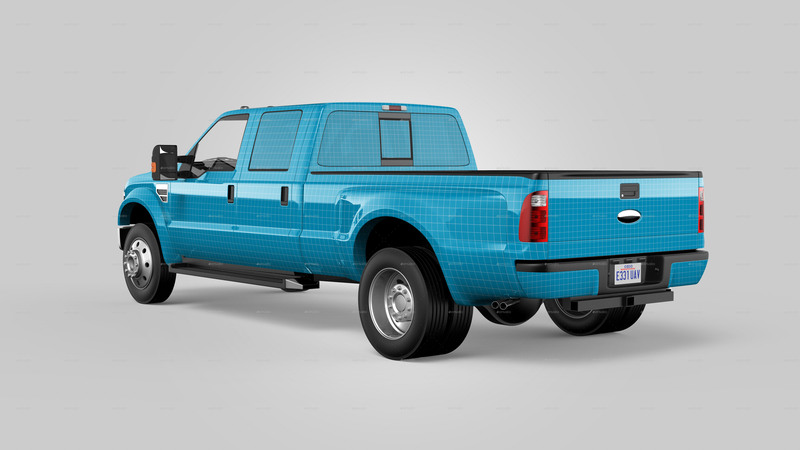 - just update smart objects to show designs on either of the PSD files with One Click! 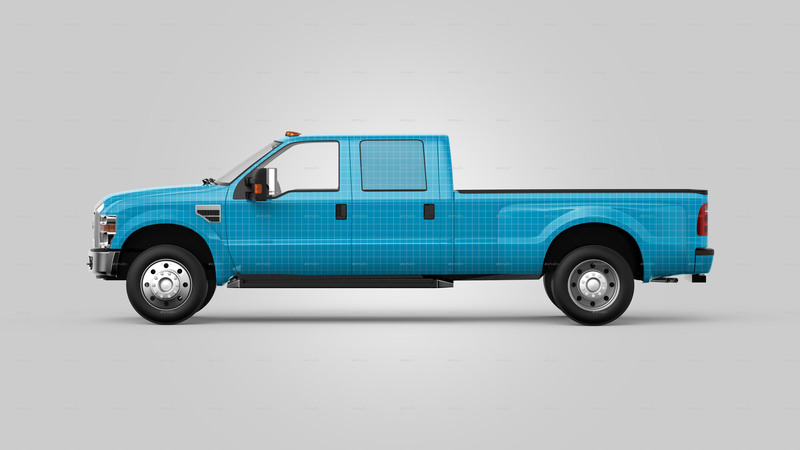 Photoshop CC (14.2) or higher is required due to linked smart objects!